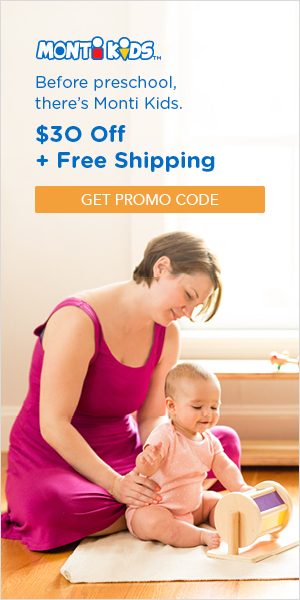 Do you need ideas for hands-on activities to do with your toddler? 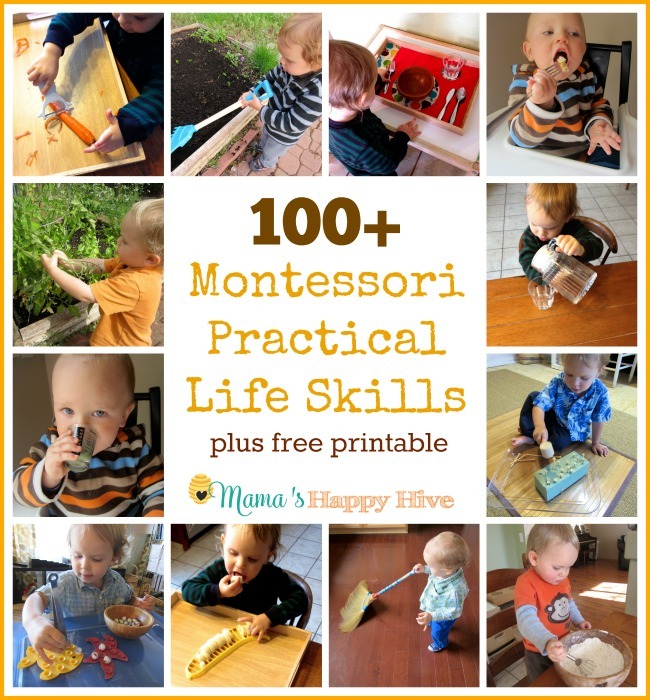 I have compiled over 100 Montessori inspired activities for toddlers from the age of 1 to 2.5 years old. That is at least a years worth of fun hands-on learning play ideas! 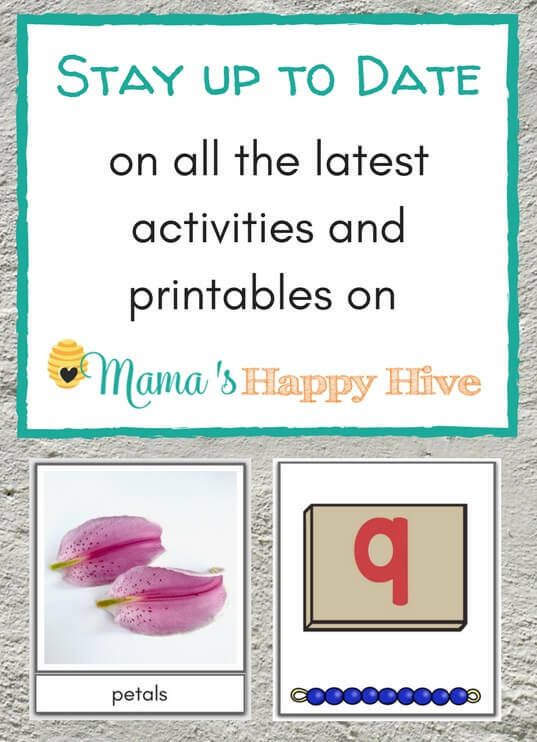 These are all the activities that Little Bee and I have done over the last year. 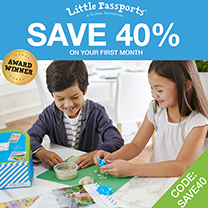 I organized these activities into sections for the young (1-2 years old) toddler, practical life skills, holidays & seasons, and themed unit studies. 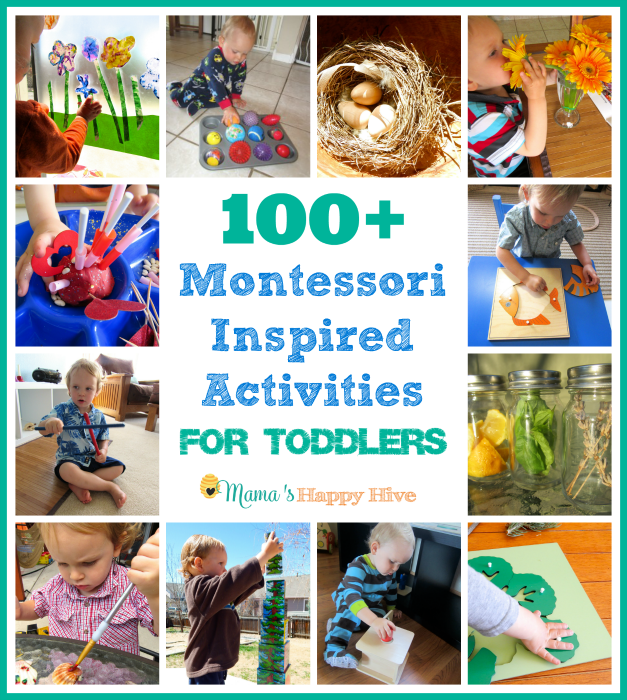 I hope you find this compilation to be a great resource of fun ideas to enjoy with your little one! This is such an amazing resource! 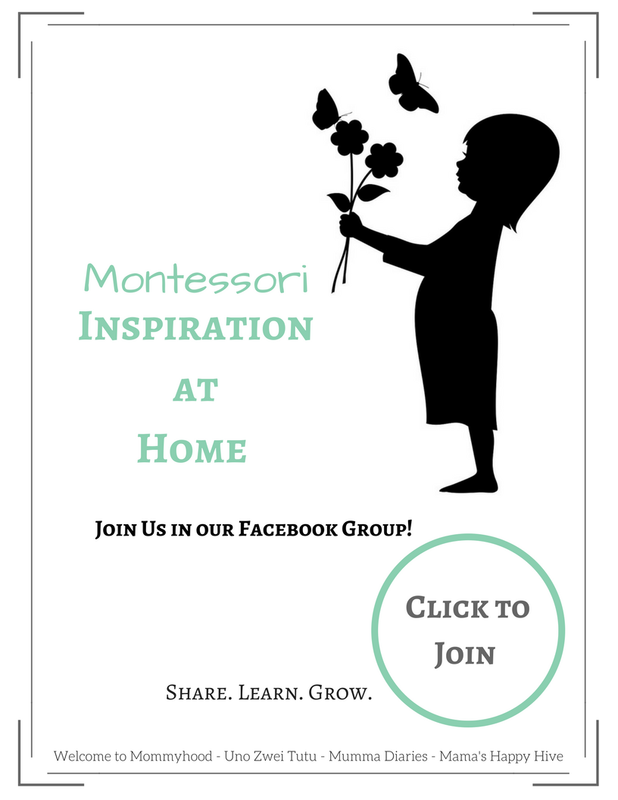 Thank you for sharing – there are so many new-to-me ideas in here, and I do Montessori with a group of toddlers 5 days a week! Wow! 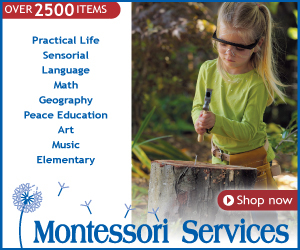 Such an amazing collection of activities. They make me want to have a little again. What a feeling it must be to look back and see all you done over the course of a year. 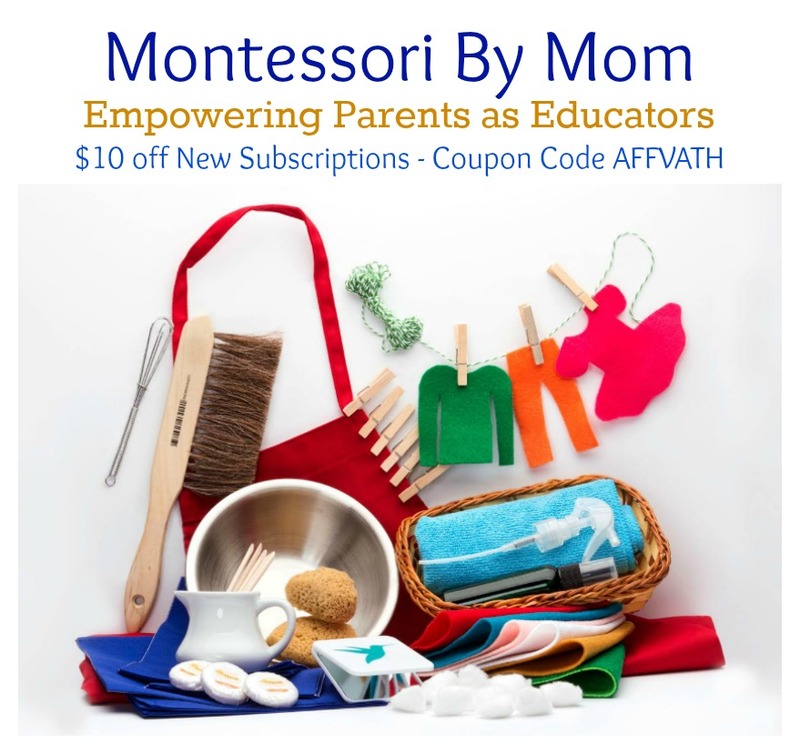 Your little one is so blessed to have a Mommy who works so hard to help him learn and grow, while at the same time spending so much time with him. Thanks Renae! 🙂 We really did have a great year! This is awesome!!!! 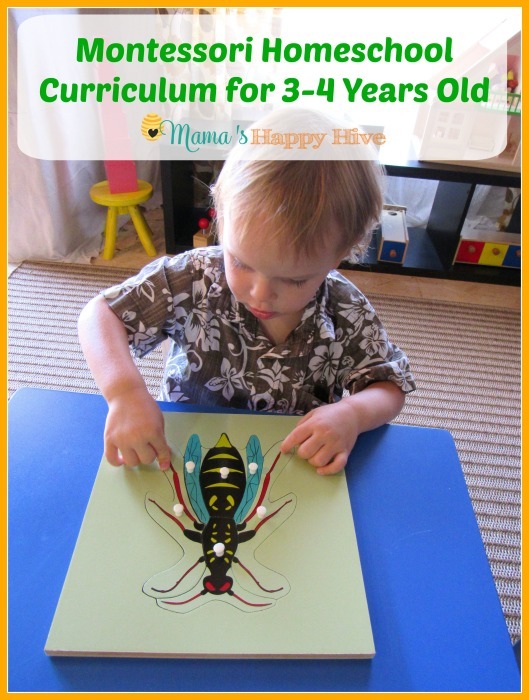 A Great resource for toddler activities!!! 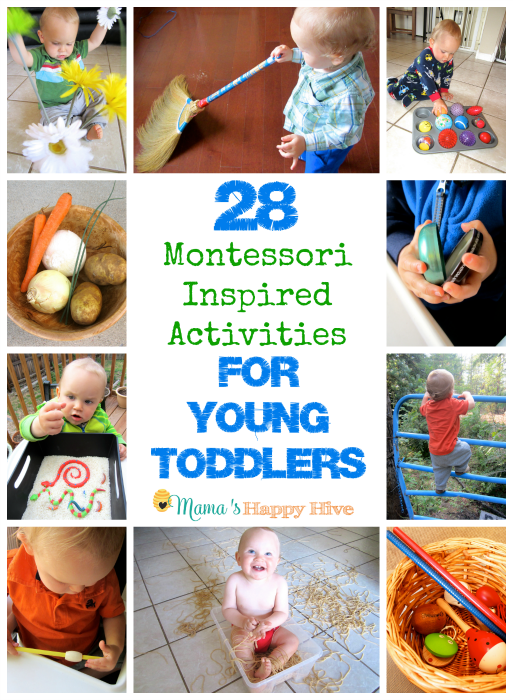 This is a great collection of activities. Thanks for sharing! Most of them can be used with much older kids too. My 12 year old can do all the preparations for many of them, and add in some science inquiry eg: research and properly label the nature finds, perhaps nature journal the samples as well. The shaving cream on the window, she’ll be all over!!! She can actually do the clean up too- BONUS!!! 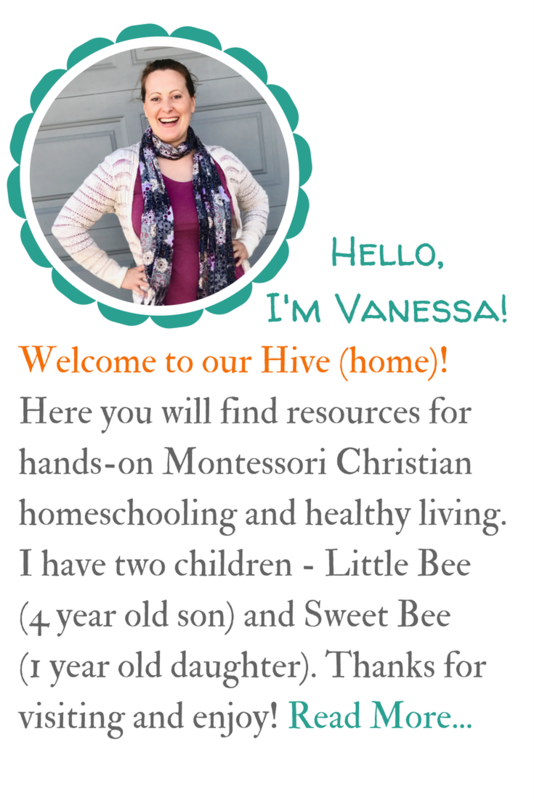 I just stumbled upon your website and am in love with all of the great content!! 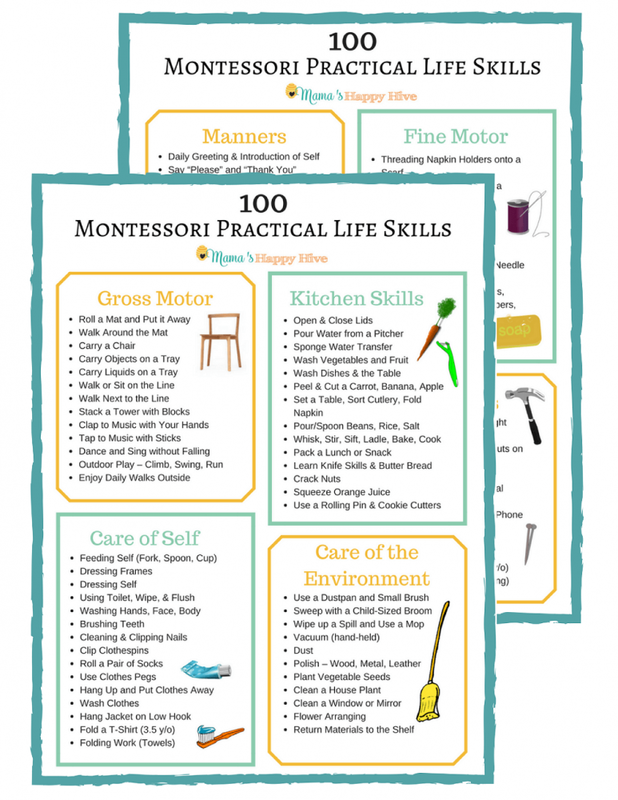 I’m fairly new to Montessori so this is all incredibly helpful for me! Thank you for sharing such amazing tips, activities, and advice! You are so welcome! Thank you for the kind words – you made my day!